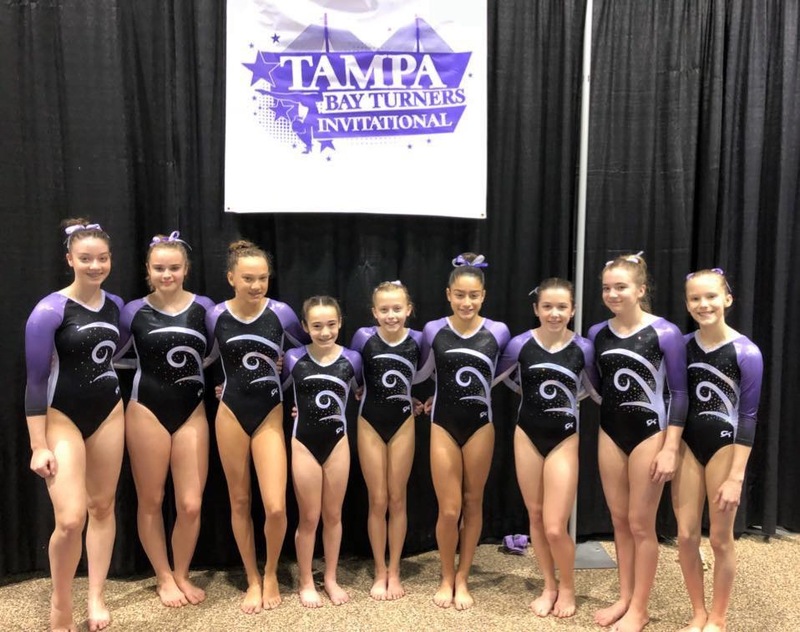 Tampa Bay Turners has one of the largest & most successful competitive programs in the country. 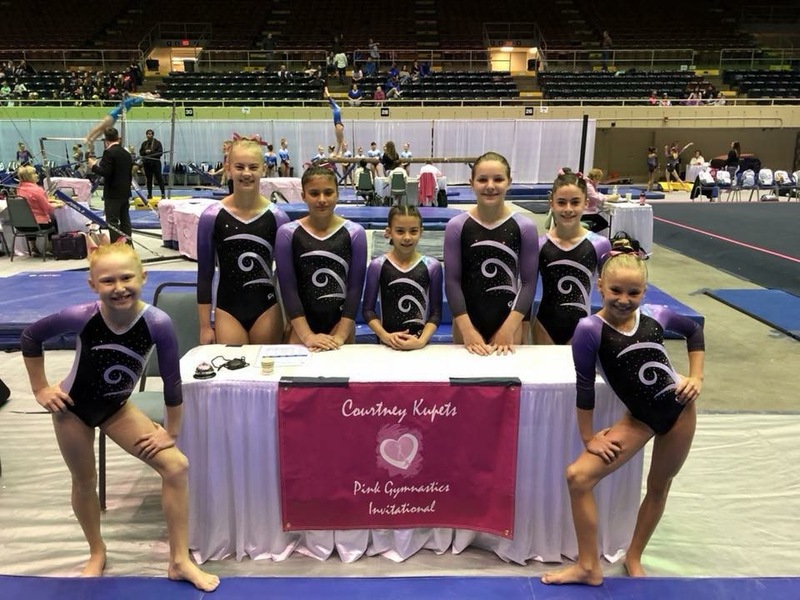 Our team consists of Level 1 thru level 10/elite competitive gymnasts. When considering a team program for your talented daughter with competitive aspirations, do not hesitate to ask the coaching staff those tough questions. We are proud of what we have going here at TBT, therefore, we never decline the opportunity to share with you – all of what makes us so great! 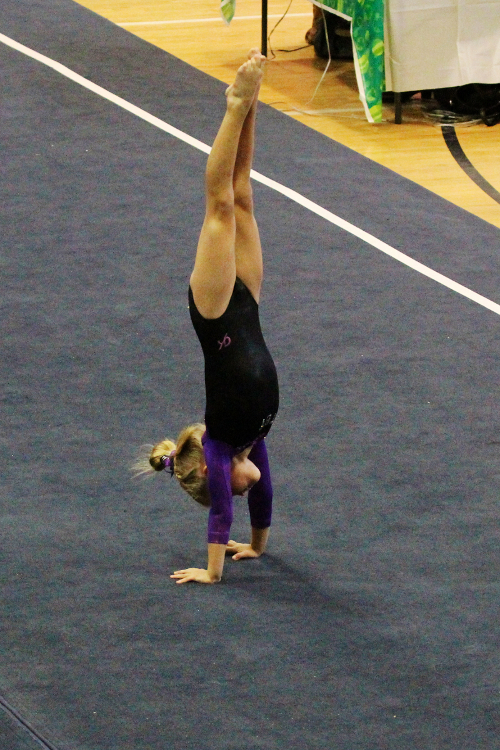 Does your team compete in all levels of USAG Competitions? If not…. ask why not? Ask what the difference is between USA Gymnastics and AAU competition. Ask if your program provides the best in instruction and equipment and then consider the staff’s true qualifications. Reflect on your child’s talent and potential and then decide if your child is truly receiving all the opportunities for success. Ask what your program’s National results are. When doing so, take into consideration the defined difference between USAG Nationals (what TBT is ranked in) and AAU Nationals! Ask whether your program, past or current, have athletes competing for NCAA programs and then determine if that is the path you wish to see your athlete travel on. Ask how many full-ride athletic scholarship recipients your program has had and/or currently have. If the answer is zero…. ask the first part of question number two again. Is your child receiving the correct level of instruction? Ask if your program commonly competes against the TOP Clubs in the area, State, Region and Nation. If not…. ask why not? 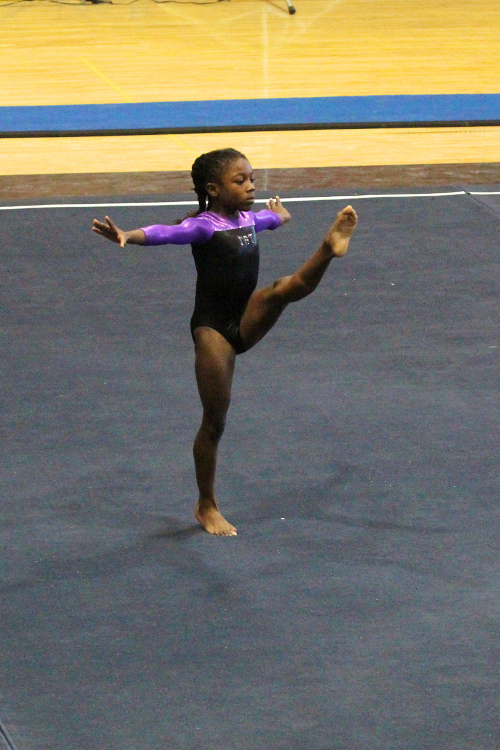 Ask whether your program is hiding something if they do not compete in ALL levels of USAG competition. And last but not least, ask whether your program’s tuition is of good value in relation to their competition, and then ask why they charge as much (or even more) for a greatly inferior program and history of results. 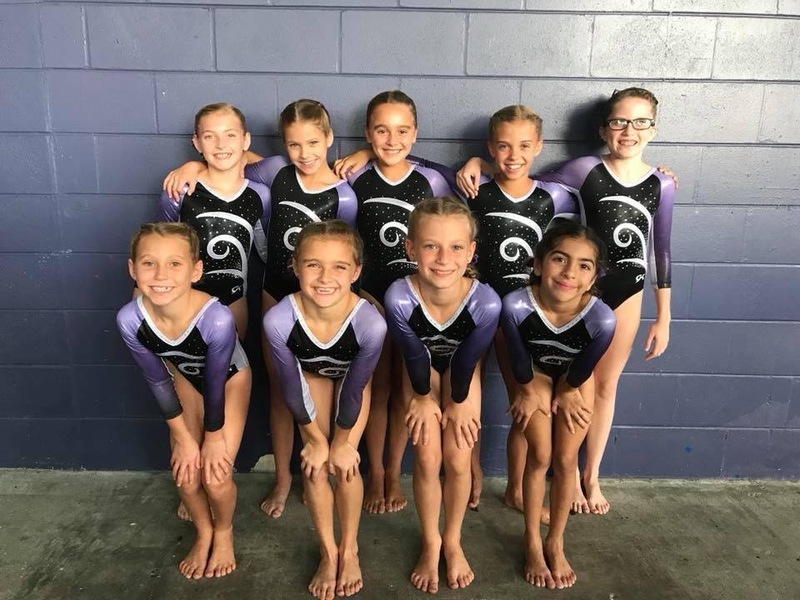 Why does Team TBT only compete USAG? TBT has one of the most successful – bottom to top competitive programs in the country. 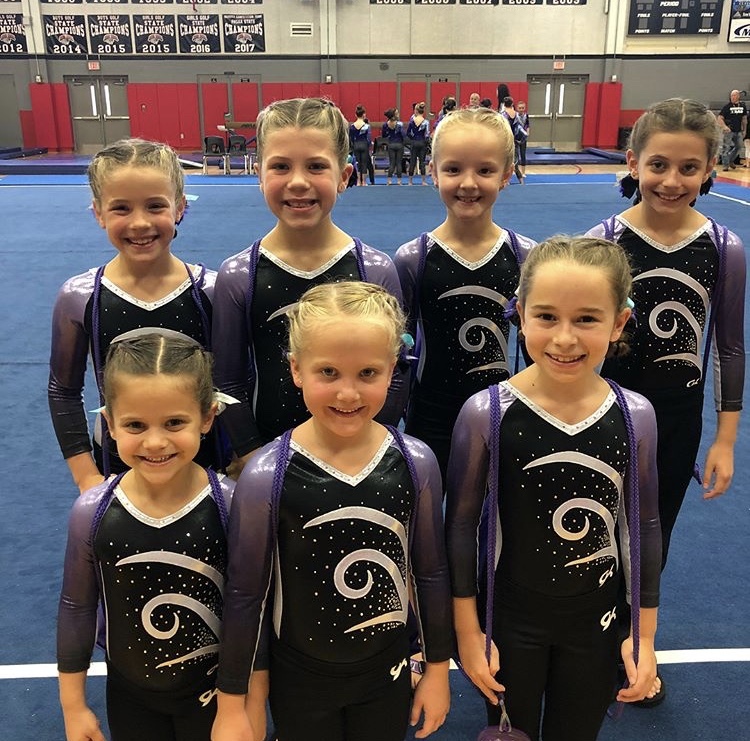 We know that USAG Competitions offer the top level of competition and we know that we can only strive to be the best if we compete against the best! Only USAG Competitions provide a true representation of the quality of our team and the value of our programs. Clubs that compete in other leagues are typically hiding from that truth. An overwhelming majority (if not ALL) of NCAA gymnasts come from the USAG Junior Olympic Program. College coaches are looking for the best when it comes to their teams. When looking for the best they look at USA Gymnastics and the Level 9 and 10 National Championship Meets. USA Gymnastics is the sole governing body that can host true USAG Junior Olympic Nationals.